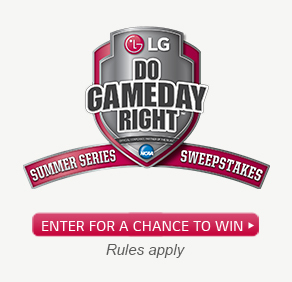 This Earth Day, Best Buy and LG Electronics USA have joined forces to help the U.S. Environmental Protection Agency (EPA) launch its “Flip Your Fridge” ENERGY STAR® campaign, encouraging consumers to responsibly recycle their aging fridges and upgrade to new, energy-efficient models. The EPA kicked off the campaign on today’s special Earth Day episode of the Emmy® Award-winning daytime talk show The Ellen DeGeneres Show, featuring LG ENERGY STAR-certified appliances available at Best Buy. The “Flip Your Fridge” campaign launch includes a complete ENERGY STAR kitchen and laundry makeover for a lucky Ellen viewer and a social media contest in which other Ellen viewers have the opportunity to win the same appliances. In addition, as part of today’s Earth Day episode of Ellen, all audience members received two $500 Best Buy gift card thanks to Ellen, LG and Best Buy to use toward the purchase of an ENERGY STAR-certified LG kitchen or laundry appliance of their choice. 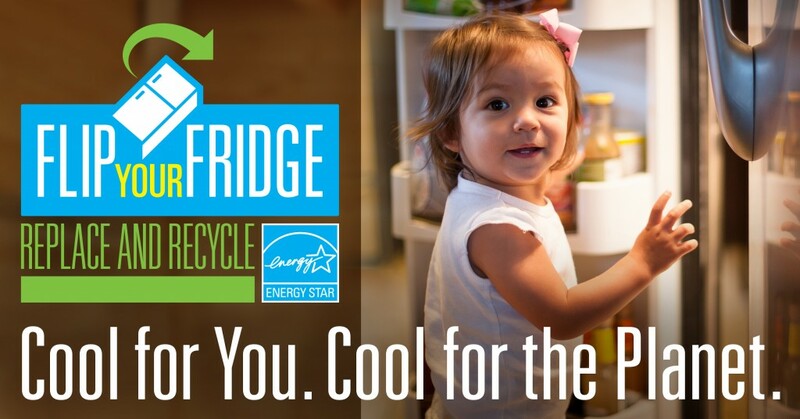 Replacing an old refrigerator with a new ENERGY STAR certified model will save energy, save money and help protect the climate. According to the EPA, if you “Flip Your Fridge,” you can save as much as $260 over the next five years and reduce your carbon footprint by 7,900 pounds. To learn what LG is doing to promote energy efficiency, find details on LG’s green living page at www.LG.com/us/energy-star.